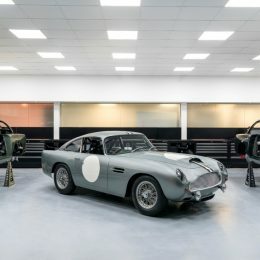 Since moving to its purpose-built headquarters and state-of-the-art production facility at Gaydon in 2003, Aston Martin’s Newport Pagnell premises has exclusively been home to Aston Martin Works – heart of the marque’s unrivaled heritage sales, service, spares and restoration operation. 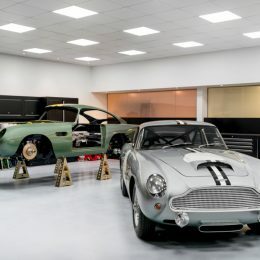 Production of the Mk1 Vanquish ceased in 2007, but since that time countless classic Aston Martins have been restored to their former glory by the passionate and highly-skilled Works team. 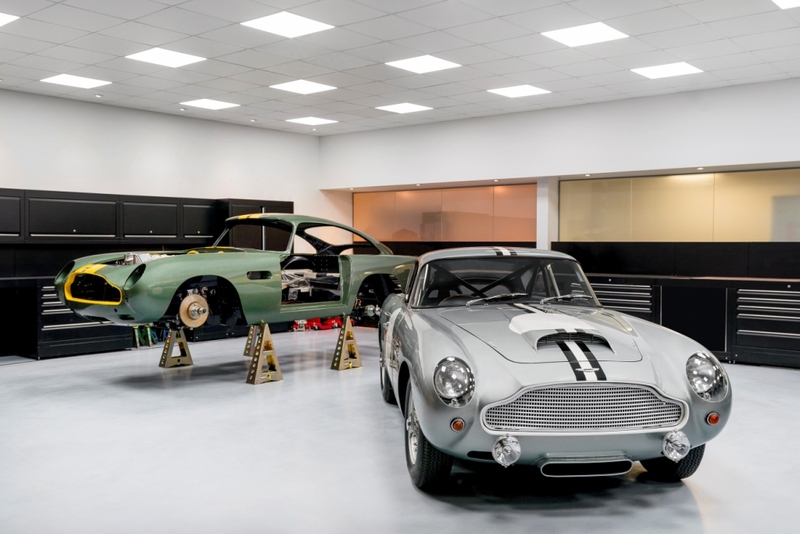 With such a depth of knowledge and experience, and with Aston Martin Works being the spiritual home for many of the marques most celebrated models, from DB2/4 to Vanquish S Ultimate, Newport Pagnell was the perfect facility at which to build the DB4 G.T. Continuation cars. Each car is an exquisite demonstration of Works’ unique ability to blend absolute authenticity and old-world craftsmanship with modern techniques and performance enhancements. 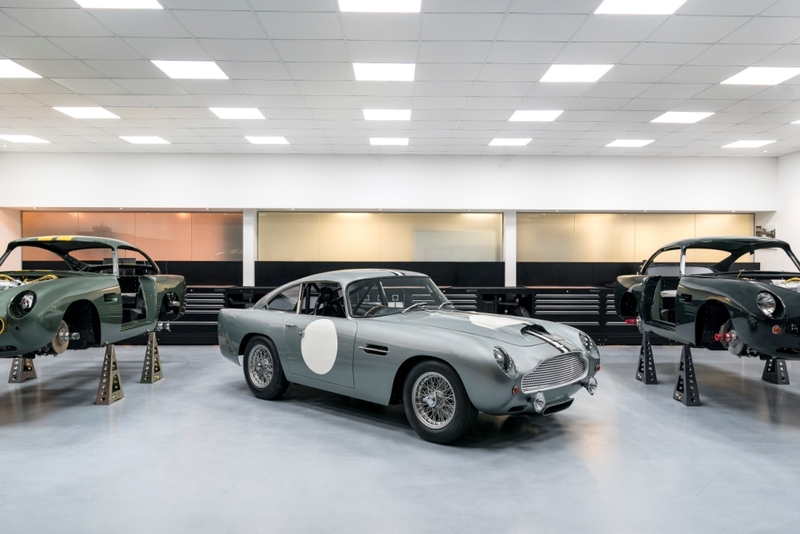 It’s barely 12-months since Aston Martin President and CEO, Andy Palmer first announced the DB4 G.T. Continuation project, yet the first of these track-only lightweight specification cars have already been delivered to their proud owners. With each car taking approximately 4,500 man hours to build, the remaining cars will be completed and delivered during the course of 2018. 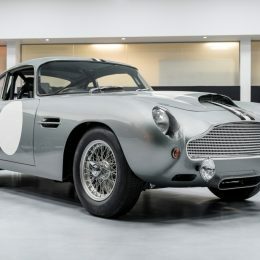 Andy Palmer, CEO Aston Martin, added: “For more than half a century Newport Pagnell was the heart of Aston Martin. 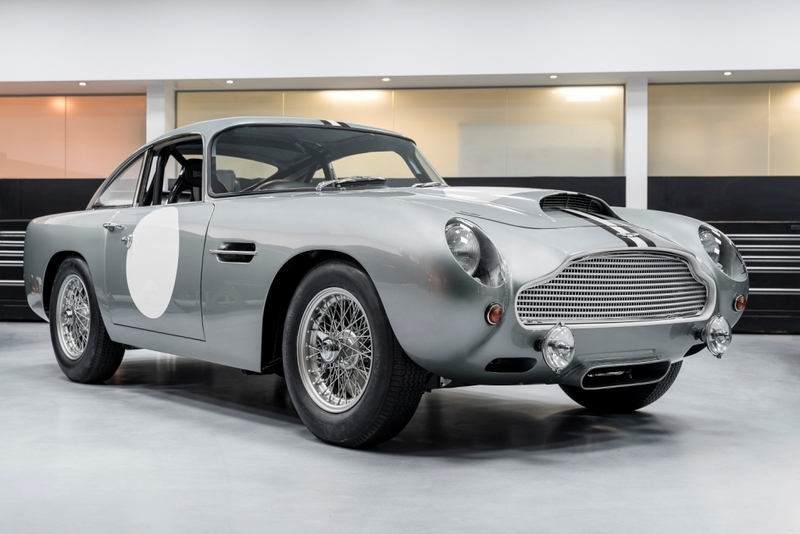 Thanks to the efforts of those at Aston Martin Works it has since become the torchbearer for our Heritage division. It’s immensely satisfying and wholly appropriate that this historic, yet state-of-the-art facility should now form a key part of our expansion. Together with Gaydon and our all-new production facility at St Athan – which is progressing towards completion – it’s my pleasure to see production officially return to Newport Pagnell”.